This latest entry in the portfolio of collaboration between Zero Tolerance and seasoned custom knifemaker Todd Rexford is yet more proof that the cult of 0801 is alive and well. The Zero Tolerance 0801ti takes the classic design in a totally new visual direction, preserving shape and function while applying new considerations of style and comfort to the re-sculpted handle. 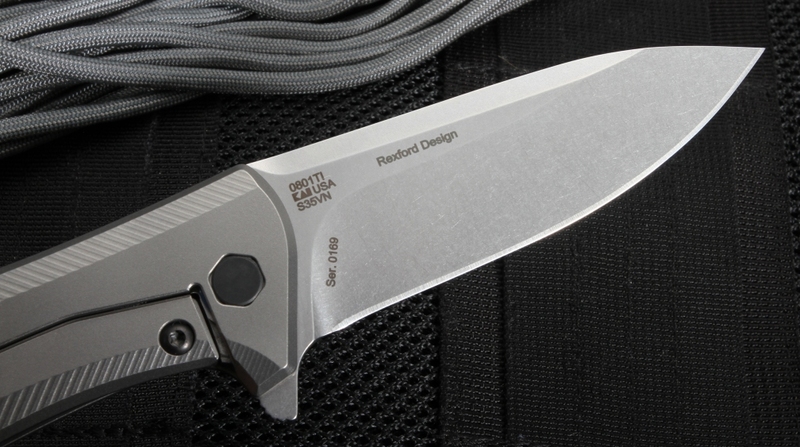 It augments the original Todd Rexford design with a freshly upgraded handle style. 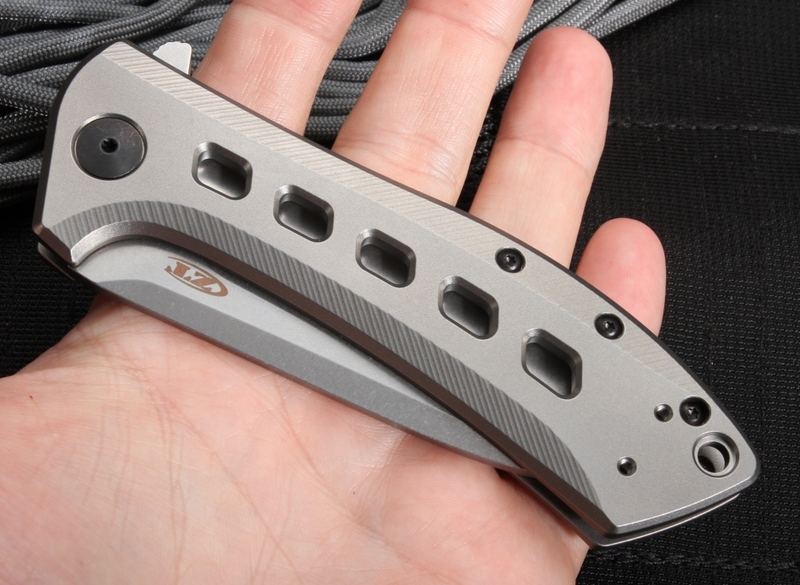 Like all Zero Tolerance knives, the 0801TI is made in America by highly skilled craftsmen. Those who appreciated the 0801's classic blade profile will be pleased to find that the TI has stuck with the same design. The 3.5" long, .16" thick, drop-point blade is made of S35VN steel, a rich alloy blend noted for its high levels of vanadium, niobium, and chromium carbides. Choice of material aside, all aspects of the original 0801 blade have been carried over, so fans will appreciate the same dependability and cutting performance they have come to know. The stonewashed finish will keep the blade looking fine through years of hard use. 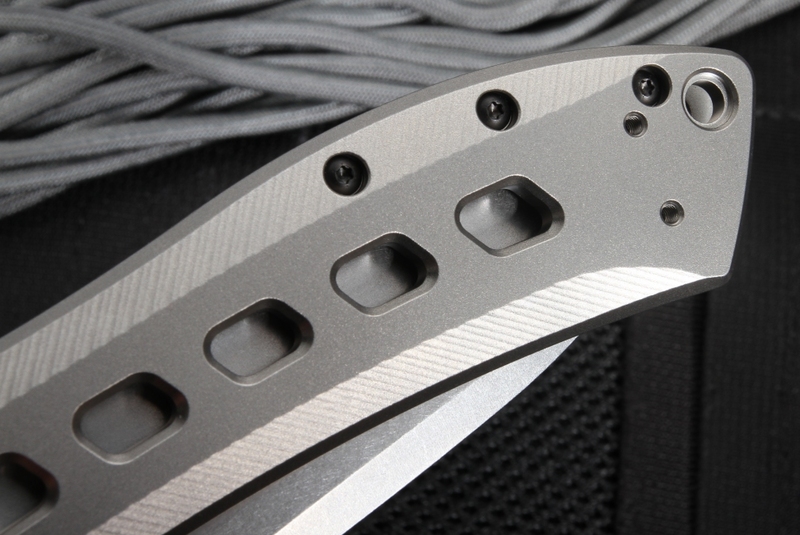 The newly designed handle features bead-blasted titanium scales that preserve the "all metal, all the time" spirit of the original 0801 while revamping the style and ergonomics. Gone away are the machined grooves in favor of weight-saving front cutouts, and a finely grooved, contoured bevel on the top and bottom fit handle to hand better than ever before. The result is two-tenths of an ounce lighter and with an even better grip than the original. 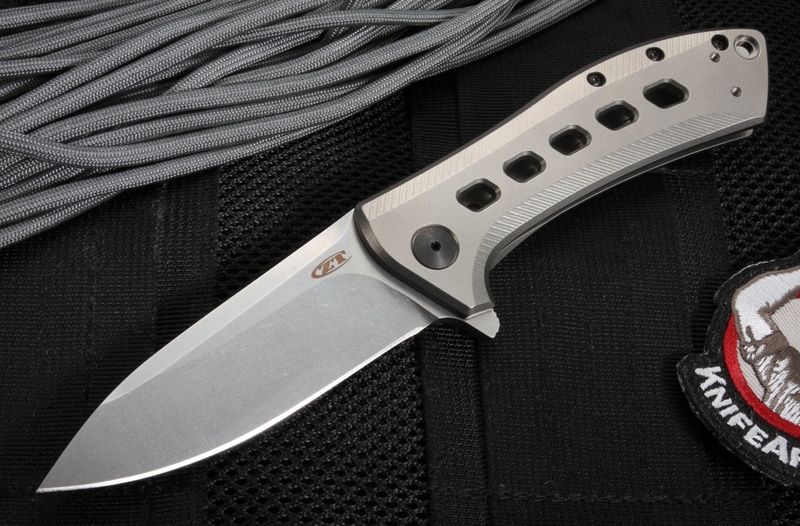 The signature buttery-smooth action is provided by a KVT ball-bearing pivot system and a flipper tab. The ball-bearing pivot system ensures that the manual blade always opens as smoothly as possible. 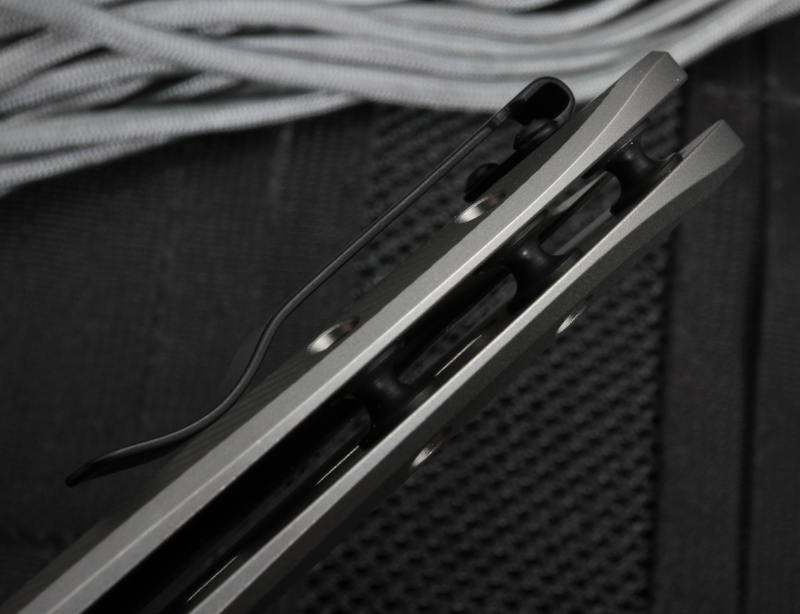 A reinforced titanium frame lock and a reversible tip-up, Teflon-coated, deep-carry pocket clip complete the package. Lanyard hole in the handle. 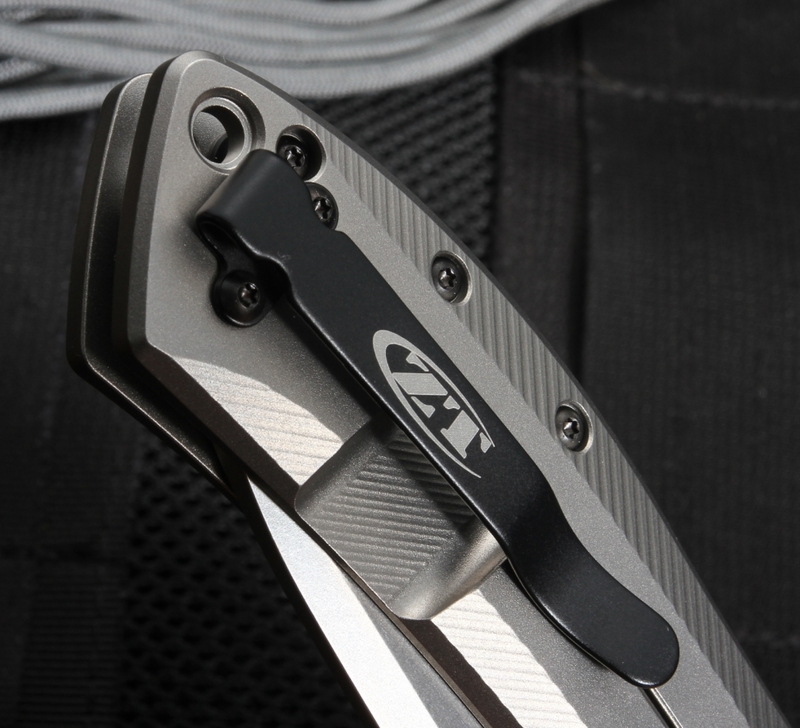 KnifeArt.com recognizes the importance of service and reliability when it comes to buying high-quality knives like the Zero Tolerance 0801TI. That's why all of our models are hand selected and backed by a solid satisfaction guarantee at delivery along with a full manufacturers lifetime warranty. 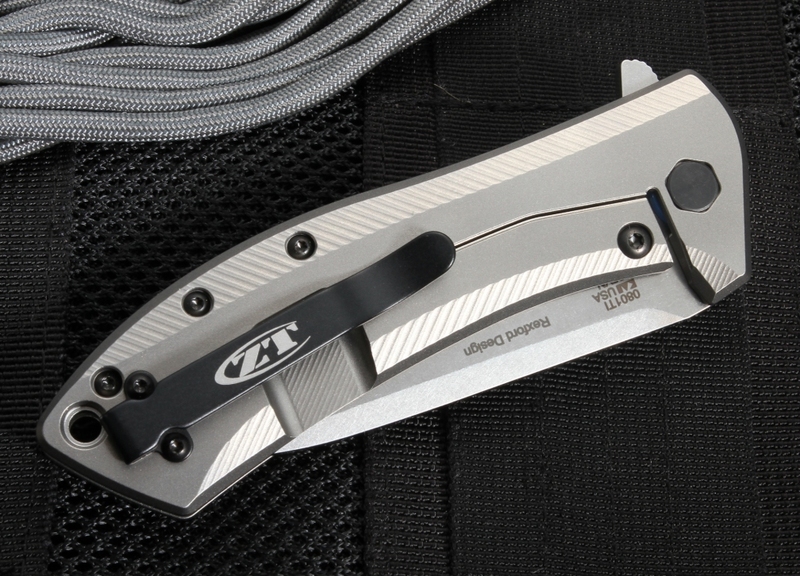 Better yet, all purchases over $150 will receive free shipping within the United States.As authorized dealers of Zero Tolerance knives, we are proud to offer this excellent American-made folder and to back it as always with our 100% satisfaction guarantee. Razor sharp, easy to open and close.